We have been repairing and regripping golf clubs for over 35 years and have seen the days of persimmon woods, leather grips and hickory wood shafts, well maybe not the hickory shafts. 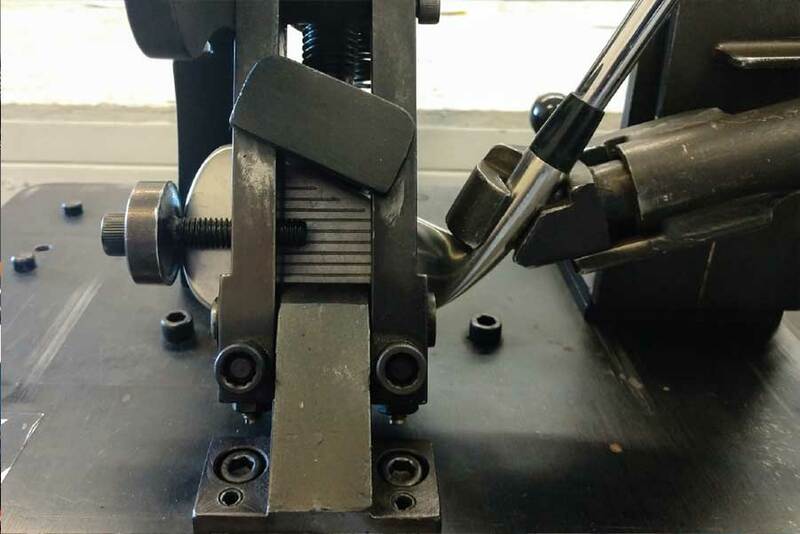 We know golf clubs, and if you need regripping or any kind of a repair, alteration or a manufacturer’s warranty issue resolved, Golf SERVICES is your solution. 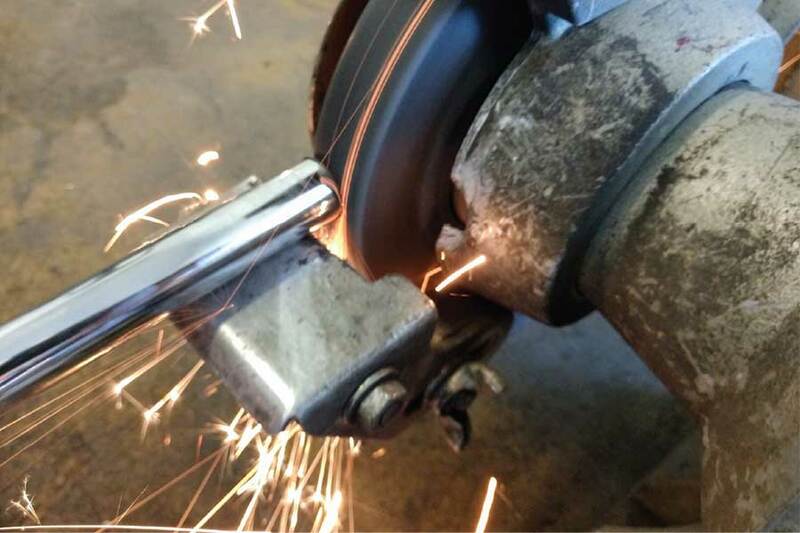 Most regripping is completed within 24 hours and all other repairs are within 2 to 3 days service. Bring your clubs to Golf Services and have our staff determine the best solution for you! 24-hour Service Guaranteed… with a good potential of While-You-Wait. Let’s determine whether the club is covered under a manufacturer’s warranty. We can make an attempt to reshaft with the same exact shaft if possible. In an effort to save time and costs, you may be better off having us replace the shaft with something comparable to what was in the golf club. Today’s golf shafts are very diverse and are designed to make the golf club a better fit to your swing. 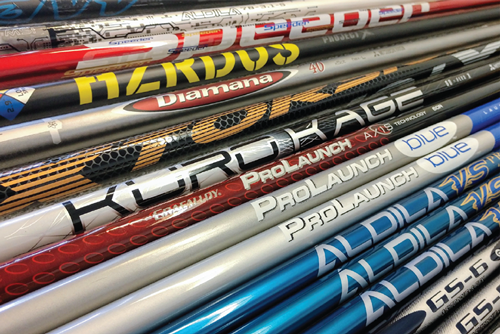 Whether steel or graphite, let us help you determine the best shaft for your game. Maybe it’s time for golf club fitting. Pricing depends on shaft choice. Additional cost for new grip. Not comfortable with your current club’s specifications? Let us determine if we can alter them to fit your swing! We can check the loft and lie of your irons and, if needed, adjust to your specifications or our recommendation. Your height is not the only factor in determining club length. Let us be your connection to the Manufacturer’s Warranty Department. Whether a broken or defective golf club, leaking golf shoes, ripped golf glove – our business relationship with the manufacturers will most likely give you a better result than if you were to contact them on your own.